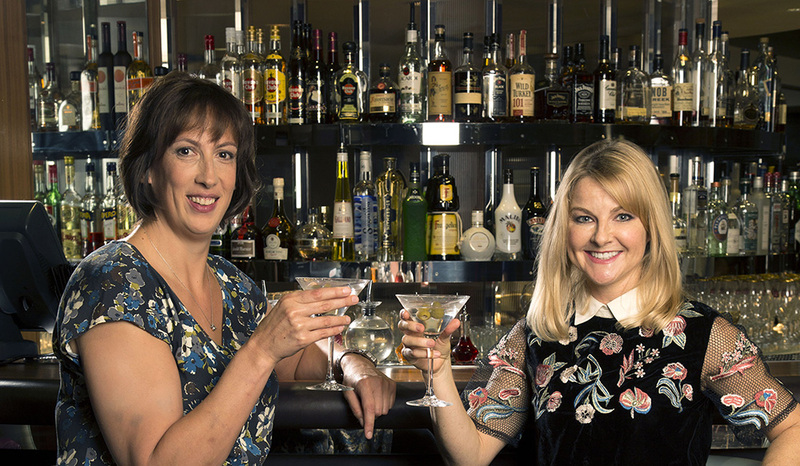 Miranda Hart’s phenomenally successful BBC sitcom ‘Miranda’, drew to a hilarious close with these two specials attracting audiences of over 7 million tuning in to see Miranda finally tie-the-knot with her long-term love interest, Gary. Such fun! Part 1 – I do, but to who? We find Miranda where we left her, with two proposals – one from Gary and one from Mike. Will she choose on of them or will she run away from the pressures of relationships and the fear of not coping with being a wife? It’s the final chance for Miranda to try to learn to accept herself and find contentment. Will it be alone or does she find her one true love? One last chance to hang out with Miranda, Stevie, Penny, Tilly and of course, Gary.